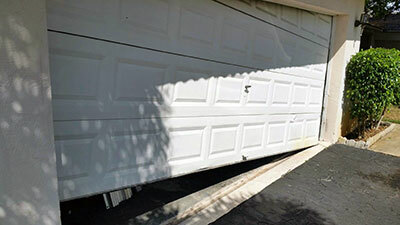 One thing no one ever thinks about when venturing himself into the whole purchasing new garage door project is getting rid of the old garage door. As you know, the garage doors are the most massive movable part of your household and no matter how much impressive that usually sounds at the point where you have to get rid of that mass it quite often sounds intimidating. If you are trying to handle this whole task on your own then you should definitely be well prepared and in big company. It is impossible for one or even two guys alone to get the garage door panel off and for this superior organization is imperative. 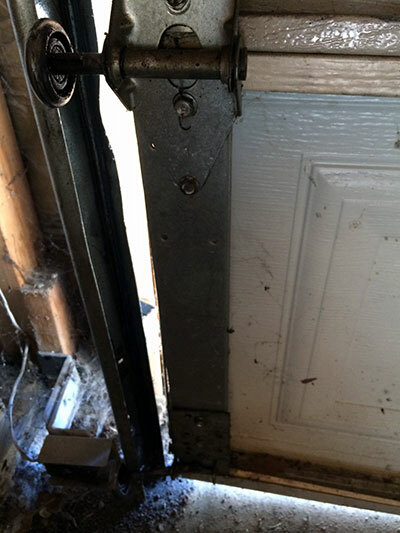 This project also requires you to make sure you have made adequate arrangements about taking away the old garage door and disposing the same. What other ways are to do it? Another way to sort this thing is very similar to the previous one. You can have the garage door company that sold you the new garage door to get rid of the old ones when they deliver your new garage door to your home. Many garage door companies out there actually do provide this type of service so basically what you have to do is to remember to ask before making the purchase.